You can access the templates via the Templates sub menu in the File menu. 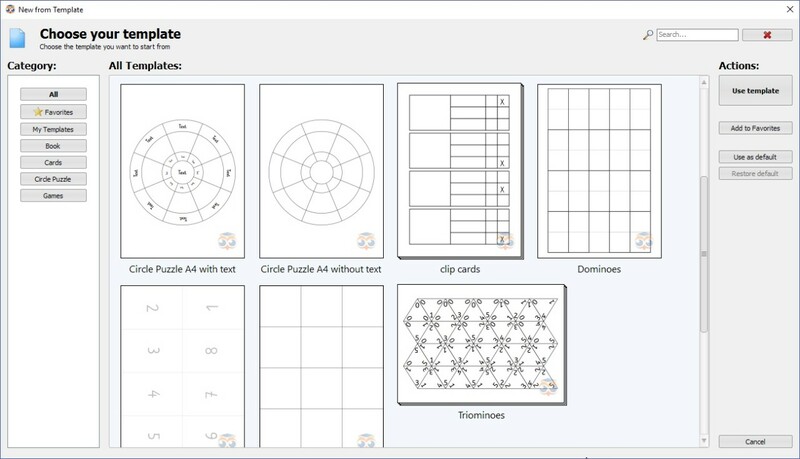 Besides using our predefined templates you can also create and save your own templates in the new Worksheet Crafter. 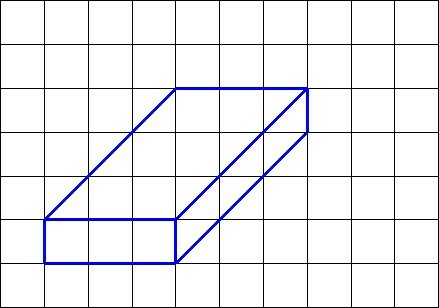 This allows you to easily reuse common worksheet layouts. Saving own templates is also done via the Templates sub menu in the File menu. As an optional feature you can mark a template as default template. This will instruct Worksheet Crafter to apply this template whenever you create a new worksheet. The image search in Worksheet Crafter now comes with another useful feature. 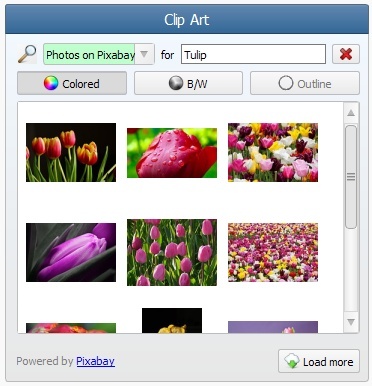 You can now search for images on OpenClipart and Pixabay directly within Worksheet Crafter. This gives you access to more than one million additional images which you can use without causing any legal problems. 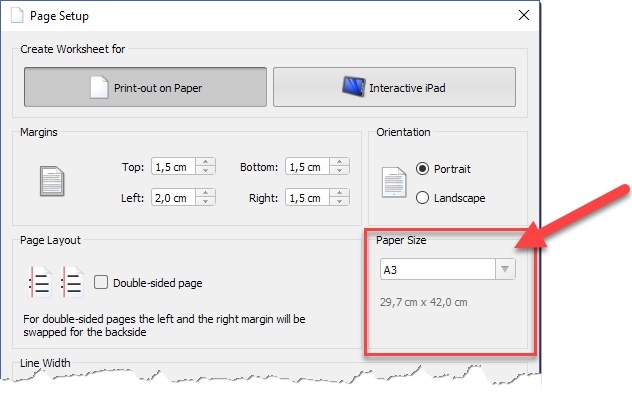 Worksheet Crafter automatically provides OpenClipart and Pixabay images both in the original colored version and as grayscale images. 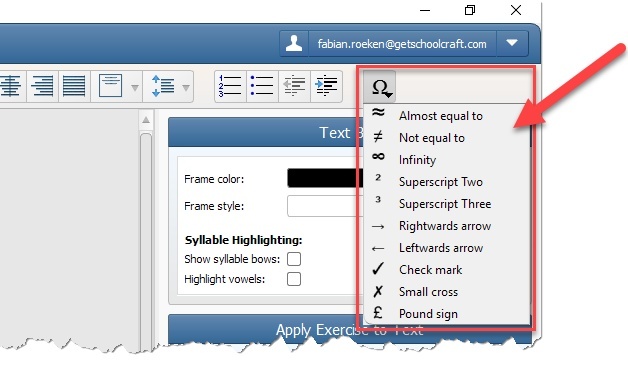 Worksheet Crafter already supported pressing the Alt-key for performing a pixel-precise movement when moving or scaling items. The new version now shows a helpful hint when an item is being moved, so that everybody knows about this useful feature. The clipart browser now shows the base name of own images as clipart name. Previously own images did not show any name.